LAWRENCE, Kan. - Aug. 4, 2017 - PRLog -- Aerotenna powerd by Ainstein today successfully demonstrated collision detection and avoidance in drones with the IWR1642 mmWave sensor from Texas Instruments (TI), and announced its commitment to feature TI mmWave sensors in its next-generation collision-avoidance solution, uSharp Patch D1. As a leading provider of autonomous flying solutions for drones, Aerotenna sees TI IWR1642 sensor real-time intelligence capabilities as ideal for advanced detection algorithms, clustering and object-classification algorithms required for flight in real- world scenarios. With multi-mode design, Aerotenna also offers uSharp Patch D1 as a low-cost option for automobile safety and self-driving features. For co-development and more information, please contact hi@ainstein.ai. 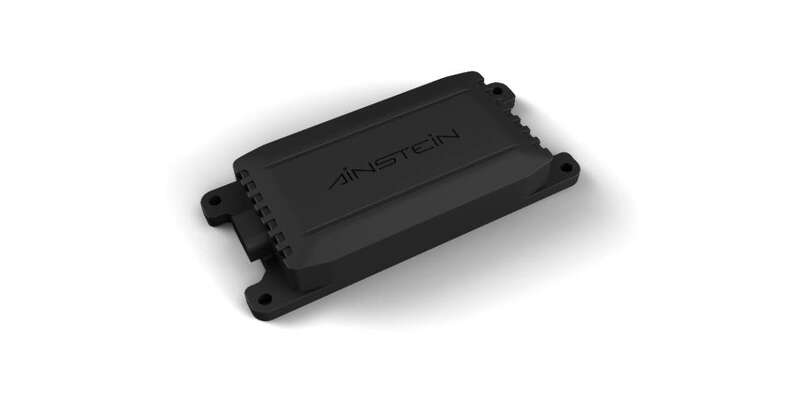 "Using TI's recently-announced mmWave sensors in their 'sense and avoid' solutions, Aerotennna will make it possible for drone developers to design products that receive real-time, accurate data," said Robert Ferguson, Industrial mmWave Sensors Product Line Manager, TI. "With entrance into the TI Design Network, Aerotenna is making it easier for manufacturers to use TI technology to design more autonomous and accurate drones." "Aerotenna is excited to work with TI," said Zongbo Wang, Aerotenna Founder and CEO. "We're especially excited about the autonomous future enabled by TI's mmWave sensors. We believe TI's mmWave sensors will unleash a suite of applications that were not previously feasible and will open even more markets for our technology." Texas Instruments (TI) is a global semiconductor design and manufacturing company that develops analog integrated circuits (ICs) and embedded processors. By employing the world's brightest minds, TI creates innovations that shape the future of technology. TI is helping more than 100,000 customers transform the future, today. Learn more at www.ti.com.